Will it be enough to reverse the console’s ailing fortunes at least a little? 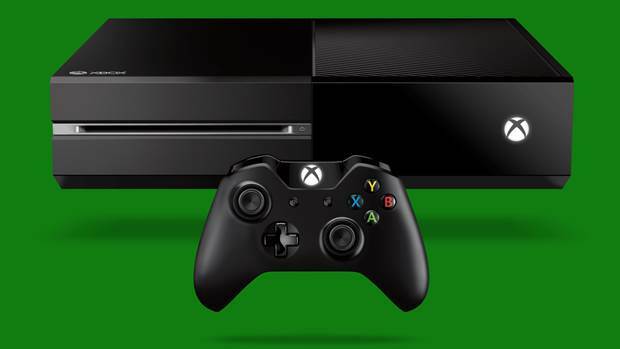 The Xbox One has been a dismal failure in Japan so far, even for an Xbox console. After all, even the Xbox 360 managed to sell over a million units in the country, while the Xbox One struggles to even break 100,000 units. However, it looks like Microsoft have finally woken up to the console’s plight in Japan. Microsoft Japan today announced that the price of Xbox One consoles will be dropped by 5,000 yen in Japan starting on October 13th. This means that the price of the Xbox One in Japan will now be ¥29980 for the Halo: The Master Chief Collection bundle. The price shall also be the same for the upcoming Battlefield bundle. The The Division bundle for the system shall be priced at ¥34980. Finally, the 500GB SKUs, with no games bundled, will be available for just ¥22759. Considering that Battlefield games have done well for themselves in Japan recently, it is possible that the move is deliberately timed to leverage the launch of the upcoming game. It will be interesting to see if these aggressive price drops help reverse the console’s fortunes even a little in the island nation.